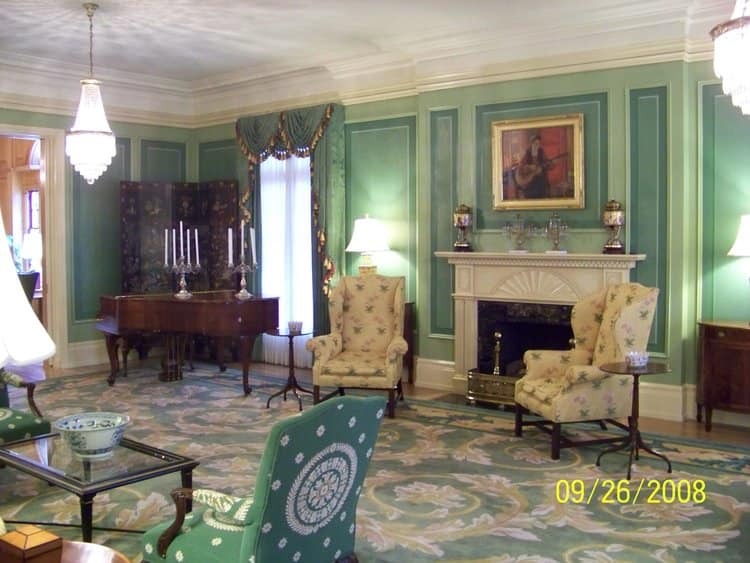 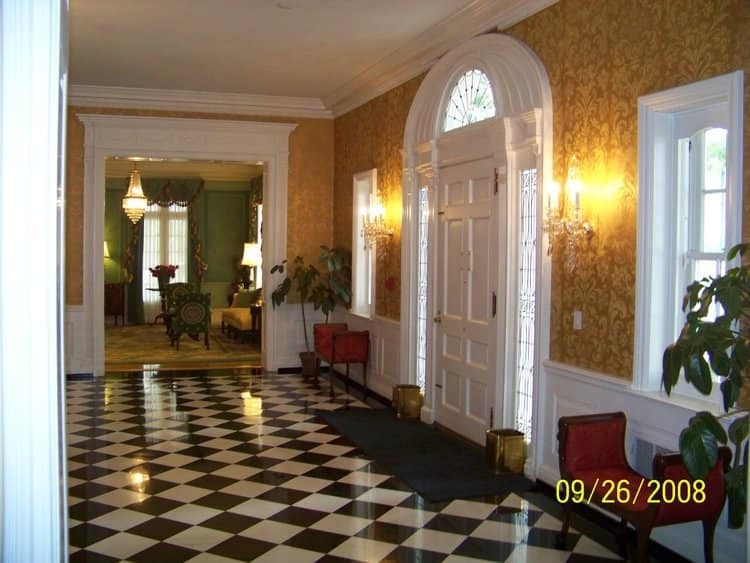 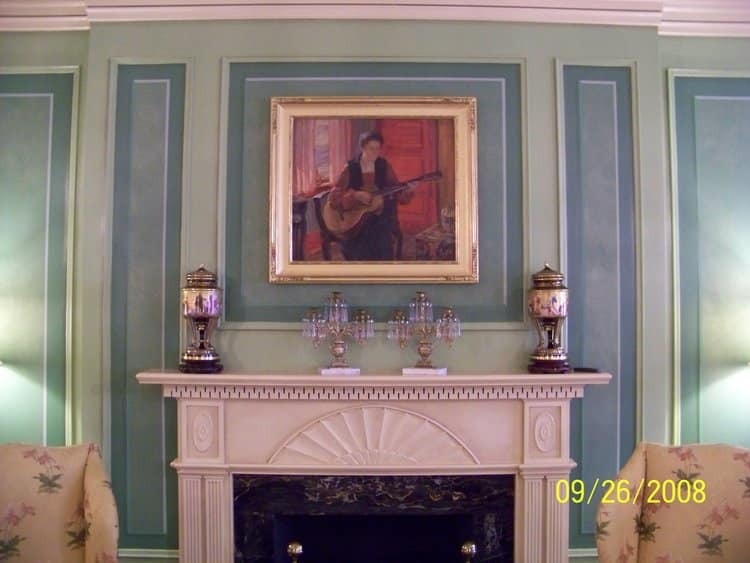 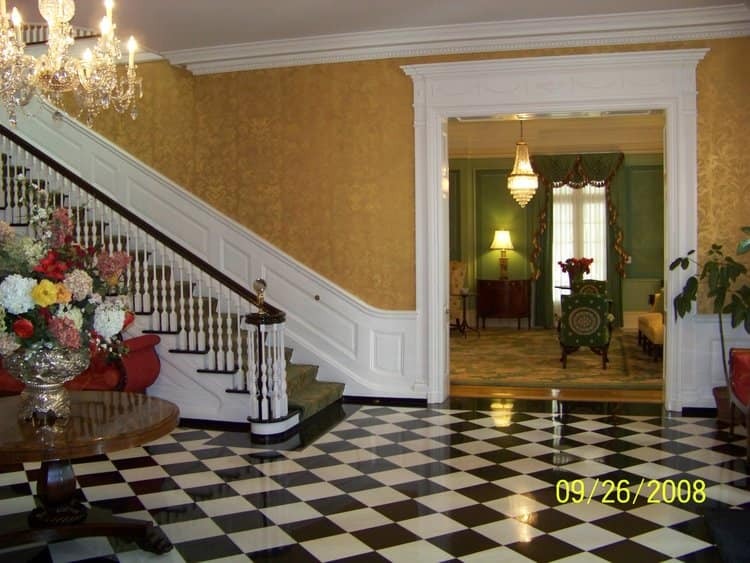 West Virginia Governor’s Residence Conservation | John Canning & Co.
Canning Co. collaborated with Governor and Mrs. Manchin to create new designs and scenic paintings for the Drawing Room, State Dining Room, and Library at the West Virginia Governor’s residence. 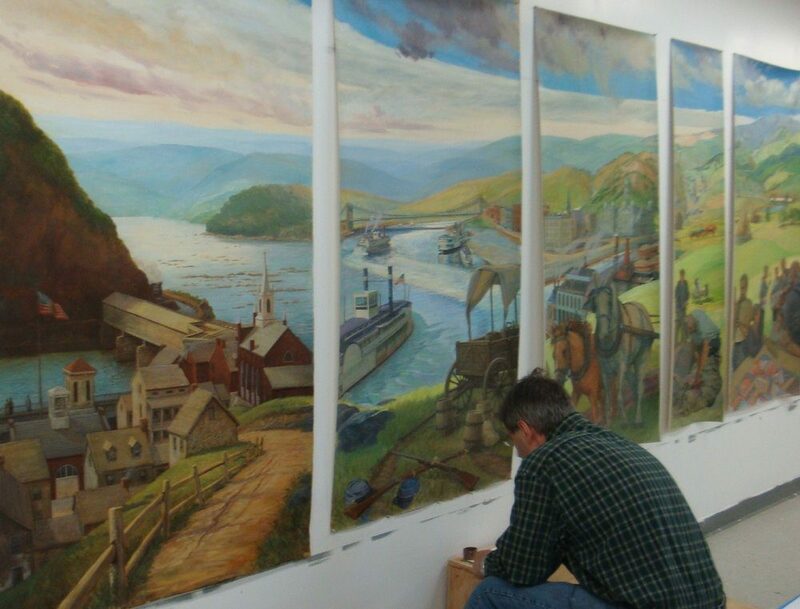 John Canning Co. designed a new series of murals for the State Dining room, which are based on significant events in the State’s history, important locations, buildings, and unique landscapes within the State. 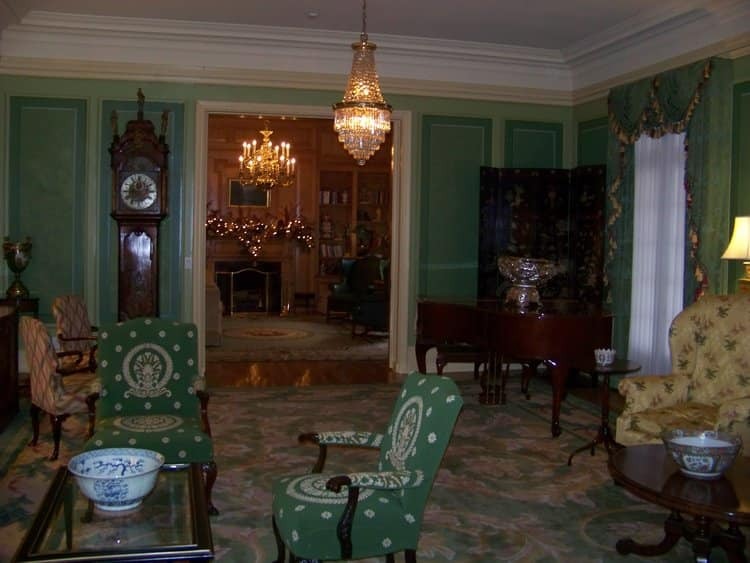 Canning also provided new “period” decorative treatments for the Library.